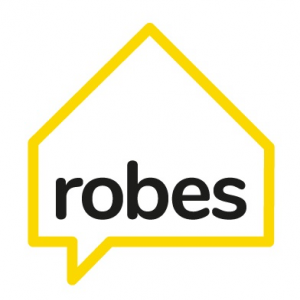 We are taking part again this year in the Robes project that supports homeless people during the winter months on behalf of Southwark Diocese. This year we are hosting a group of 15 guests on Saturday nights. We begin on the first of December and finish on the 26th of January. We also need help with providing the evening meal. Past volunteers have found the experience personally rewarding as well as rendering a valuable Christian service. Being a Christian or attending St Marys is not a pre-requisite for volunteering. We have had volunteers from many backgrounds in previous years. Sunday 4th November 12:30 p.m.
Wednesday 14 November 7:30 p.m.
Sunday 25th November 12:30 p.m. Please contact the coordinator, Gretchen Precey, for more information or to express interest.